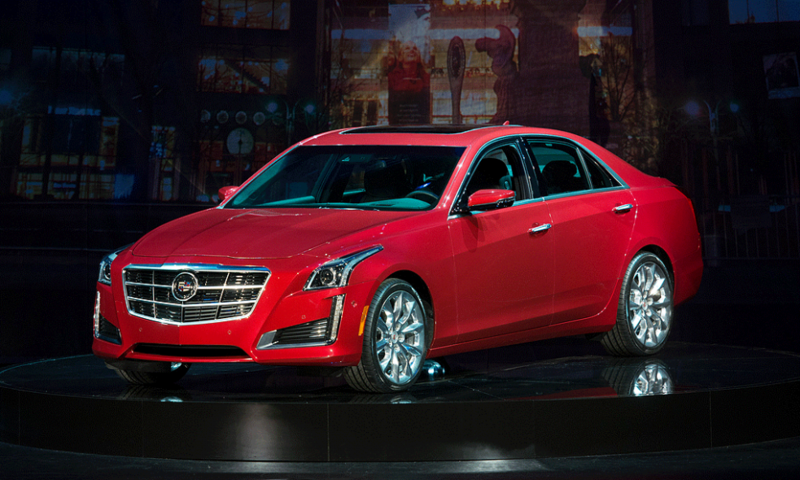 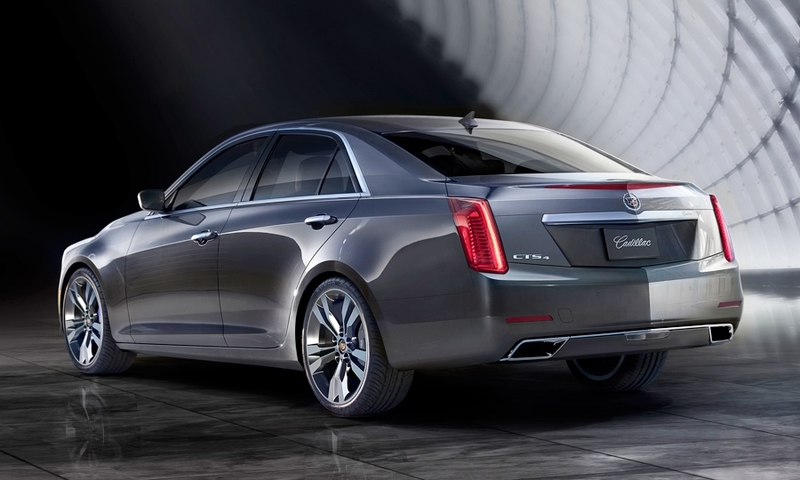 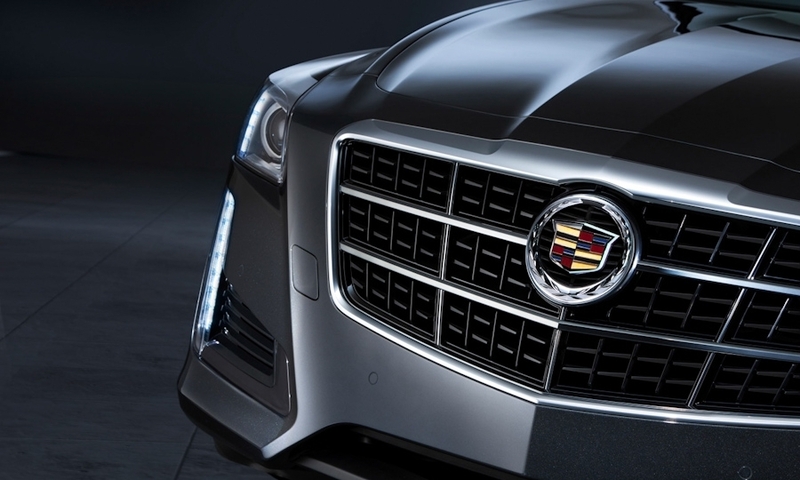 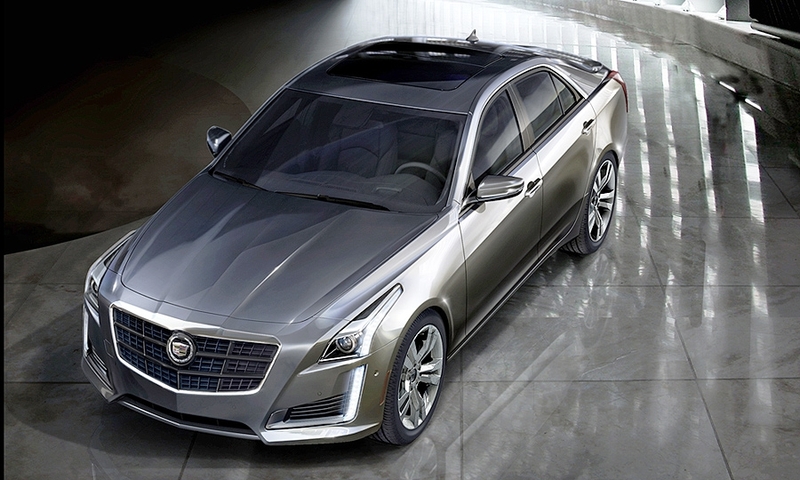 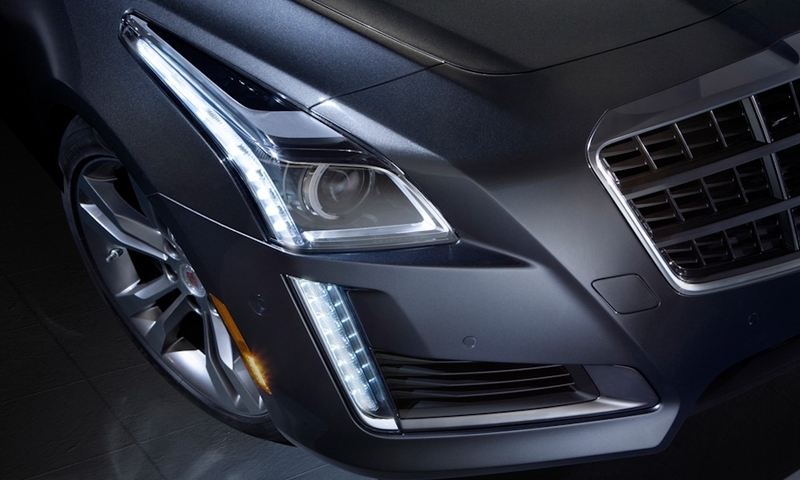 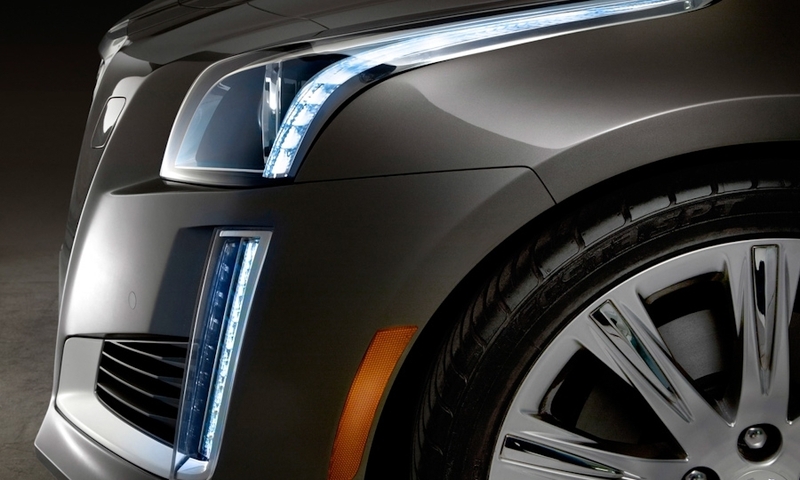 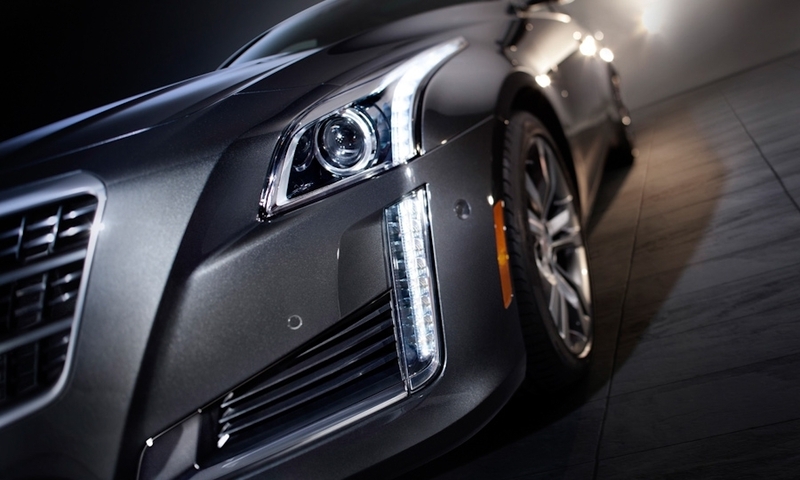 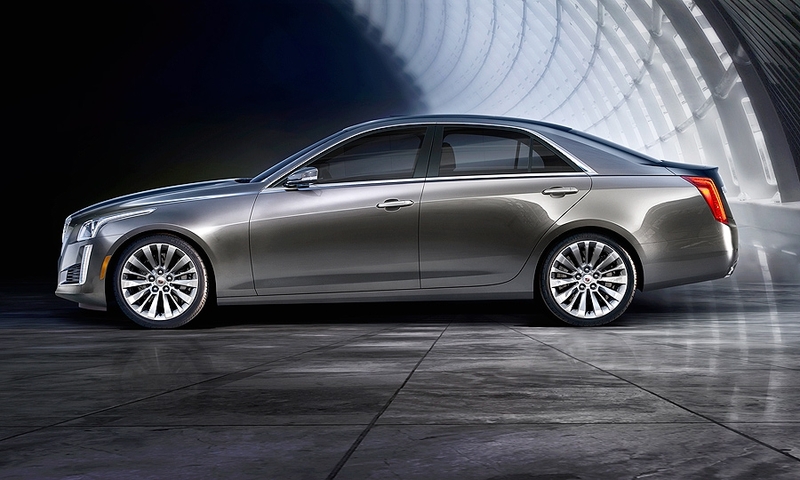 The CTS moves to General Motors' rear-wheel-drive Alpha platform, which debuted last year with the ATS. 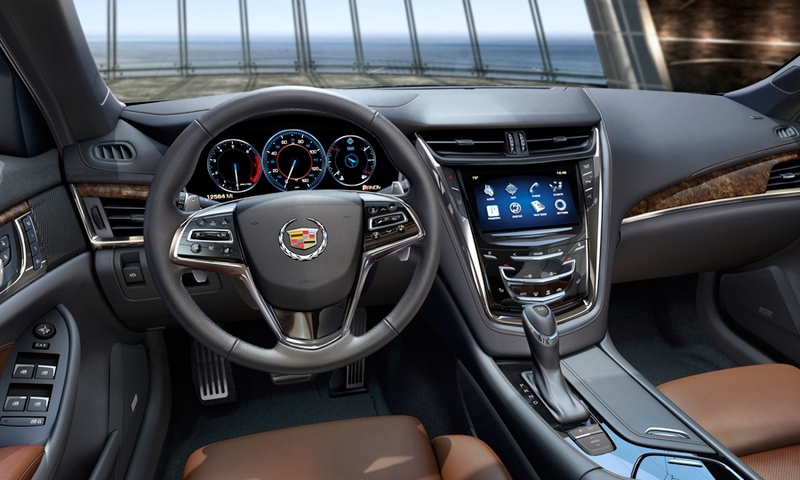 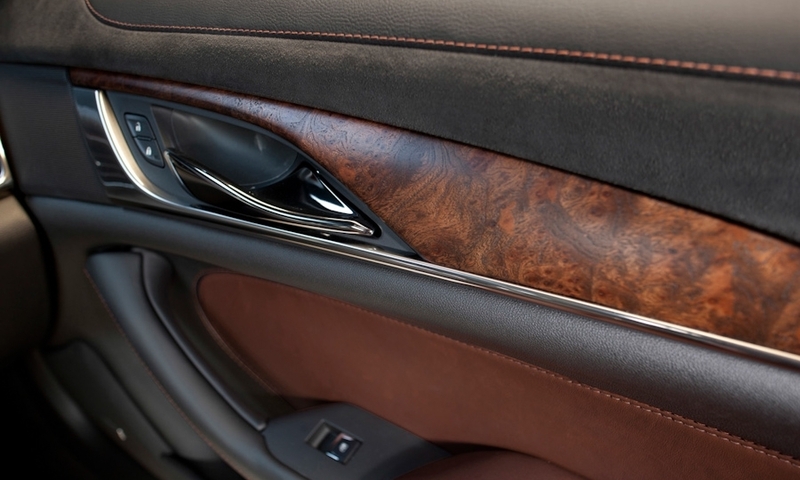 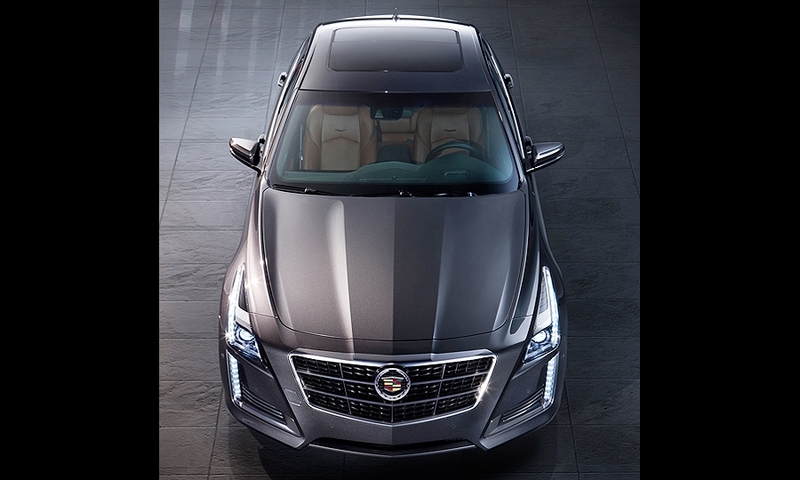 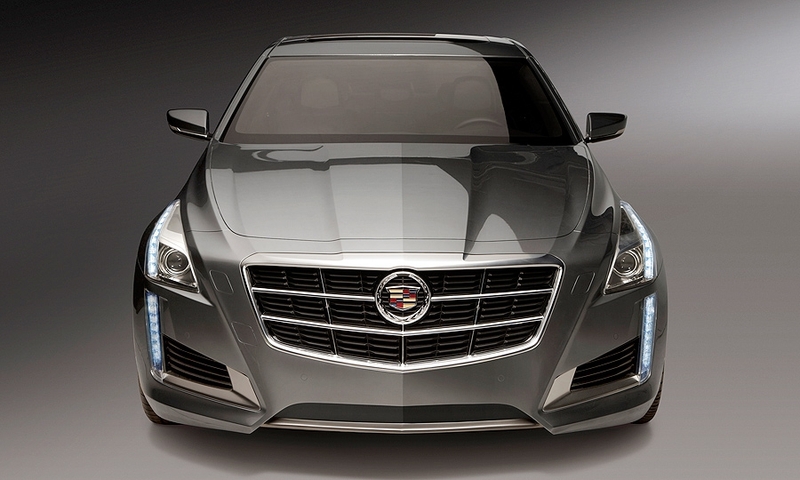 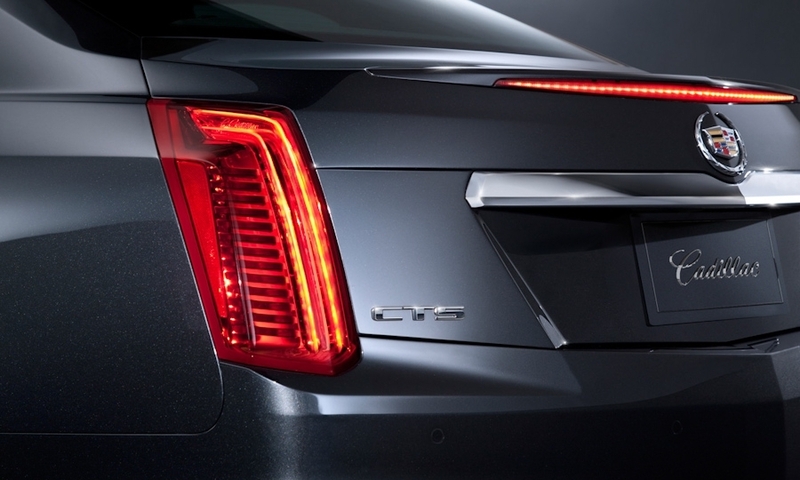 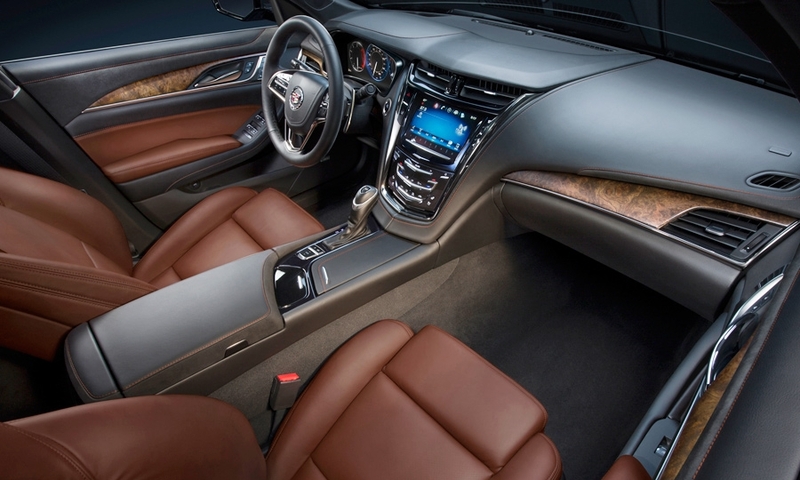 The redesigned CTS will be longer and its interior more upscale. 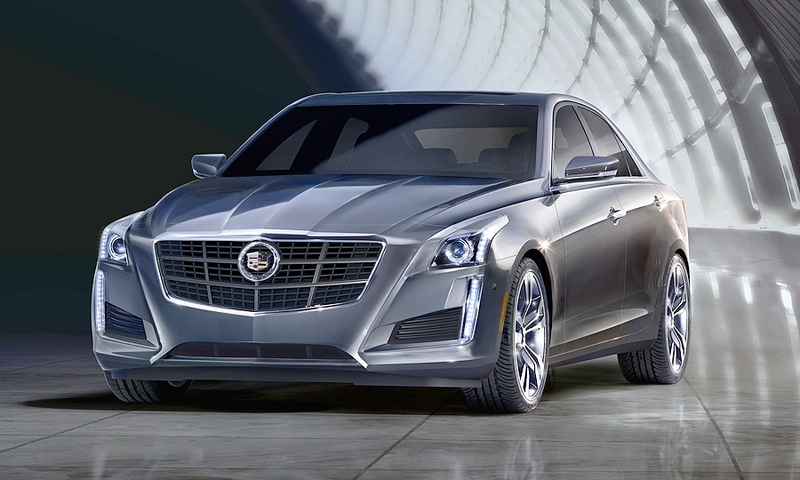 Expect a greater emphasis on performance, too, including engine choices in addition to the carryover 3.6-liter V-6.